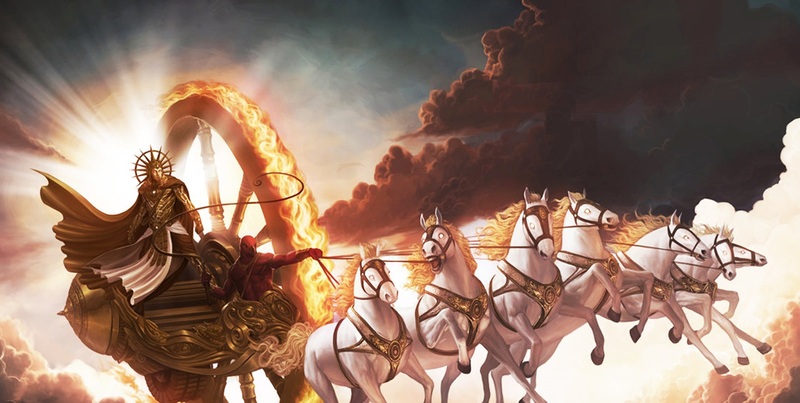 Diwali is the festival of lights and that is because on this auspicious day Lord Rama came to Ayodhya after defeating Ravana. This day Lord Rama, Lord Lakshmana and goddess Seeta were welcomed to their palace by placing diyas all over the place. Since that day Diya has been a symbol of goodness. These are placed around every corner of the house and at the border. Many of us don’t know the importance of lighting the Diya. 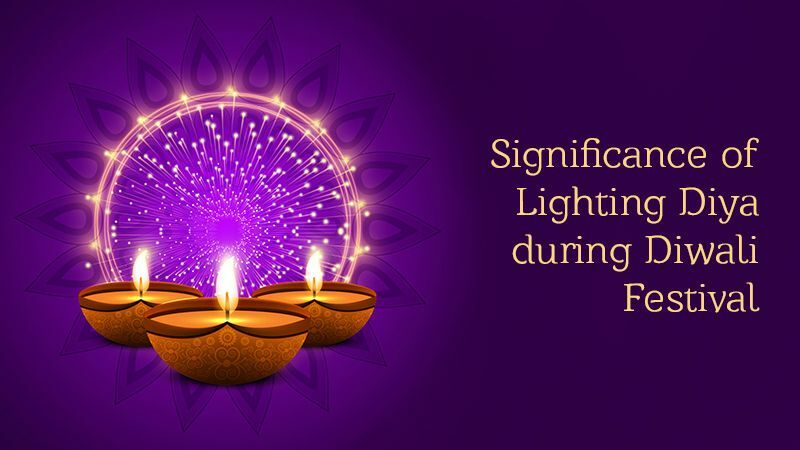 Actually, when the diya is lit with mustard oil at various places it dissipates the pollution by reducing the harmful effects of smoke and cleanse the environment to a level. With Diwali sale you can buy a bundle of diyas at really affordable price. 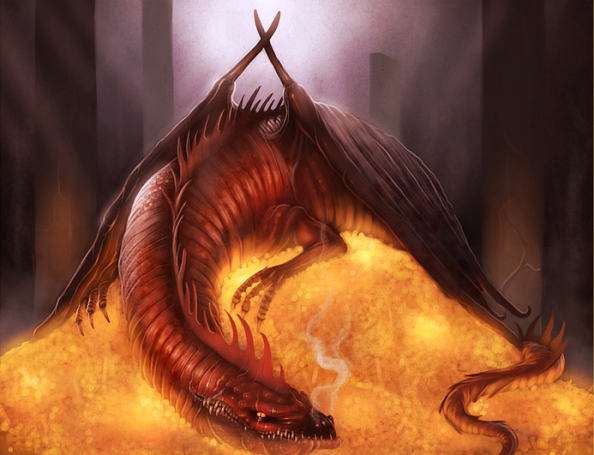 Other than this it is said to have a spiritual and human aspect to lightning diyas. It is said that lighting diyas is actually similar to showing gratitude towards nature and giving a selfless service. Placing a diya generates positive energy into the environment. 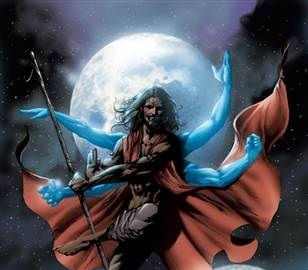 The energy generated gives a positive effect on all the living organism. It is a beacon that leads to a spiritual path and provides serenity of mind and soul. 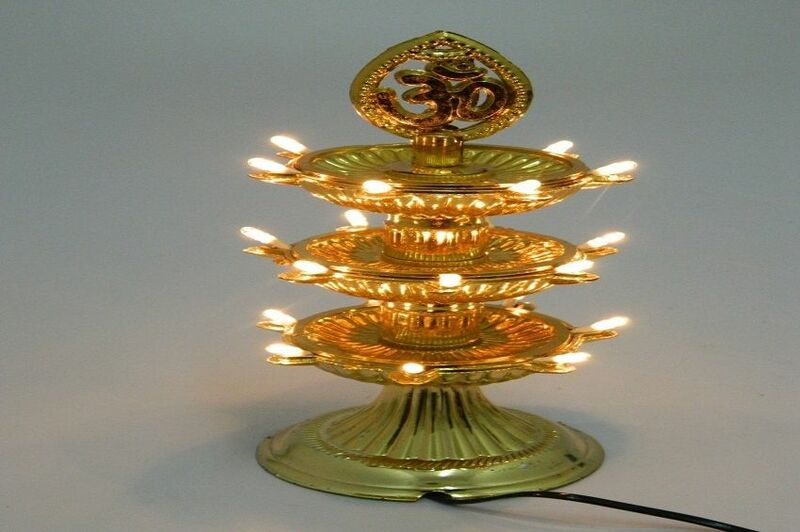 Metal diyas look really beautiful and soothing when lit during Diwali they usually come in sets with metal god idols. 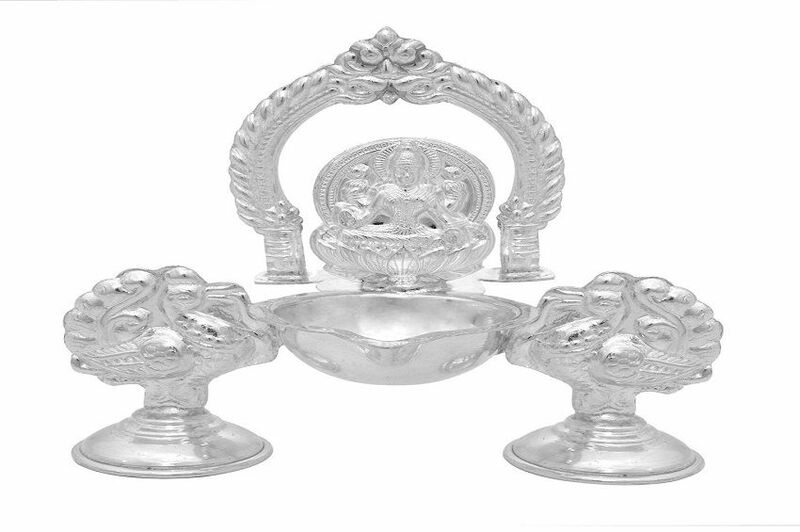 During the Diwali you can buy metal diya that have the carving of Lord Ganesha, Goddess Laxmi and Goddess Saraswati. You can perform the 7 batti worship ceremony with these diyas. Also, they can be used for years to come. The matki shaped diyas looks really eye-catching usually, they come with wax filling. They are pretty as they are crafted with beads, pearls, and other decorative material. Place them in special places of your house from where it will be easily visible. 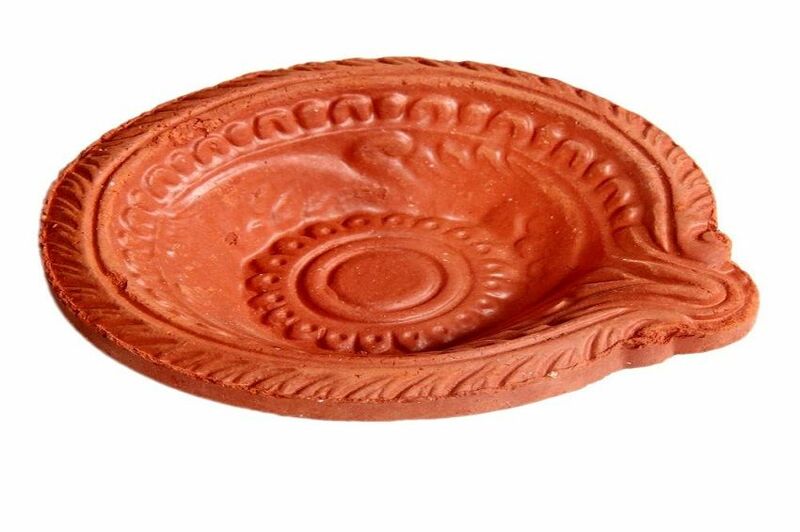 Clay diyas have been used in India forever. From Satyug to today’s era they have been used for lighting homes.They are really affordable and 100% ecological. They do not have any side effect on the environment. You can use dry fragrant flowers to decorate the diyas. They are really easy to use and can be placed anywhere with ease. They also can be lit for the whole night. So they are a good option for lighting a particular place for long. 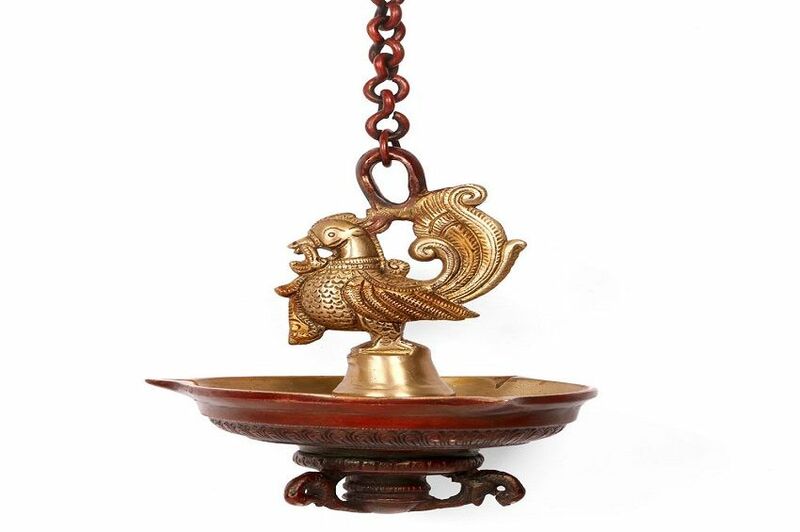 You can find handcrafted lantern shaped diyas anywhere in the market. They are filled with wax and the outer layer is made of clay. You can also go with earthen diya that are decorated with kundan beads. Just place them at your entrance gate and add to the elegance of the place. 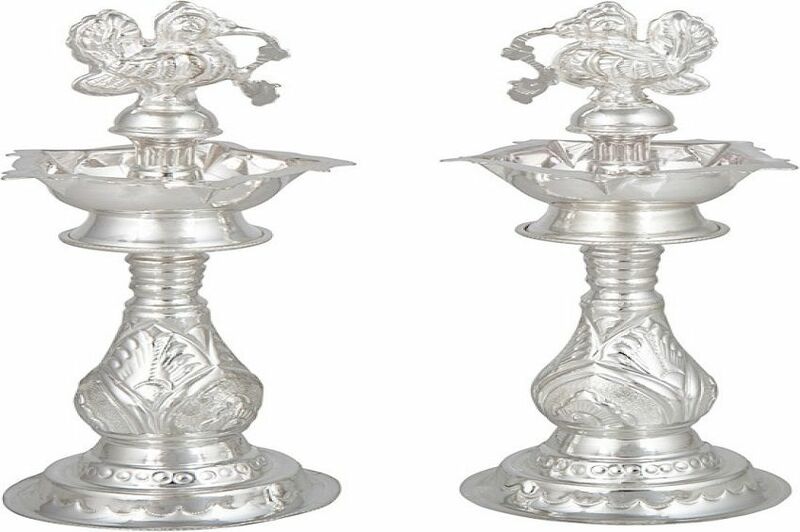 Though these diyas may be a bit costly but it is said that lighting Silver diyas keep poverty at bay. They also please the moon god bringing peace to your home. As the name suggests the porcelain diyas are made of China clay and porcelain. 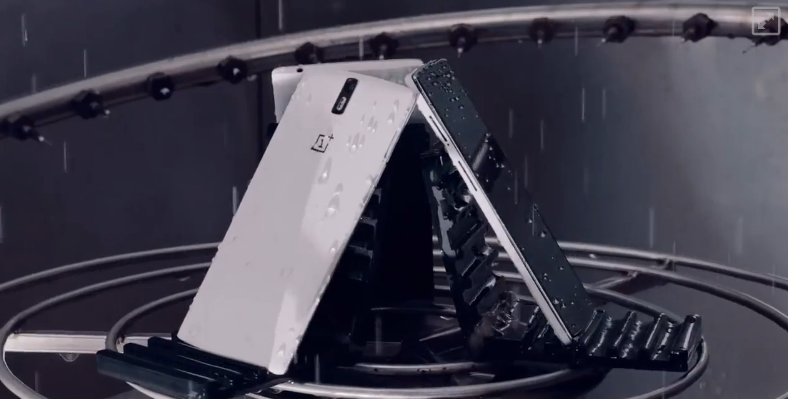 It comes in different shapes and colors. So, you can buy one that suits the decor of your home. 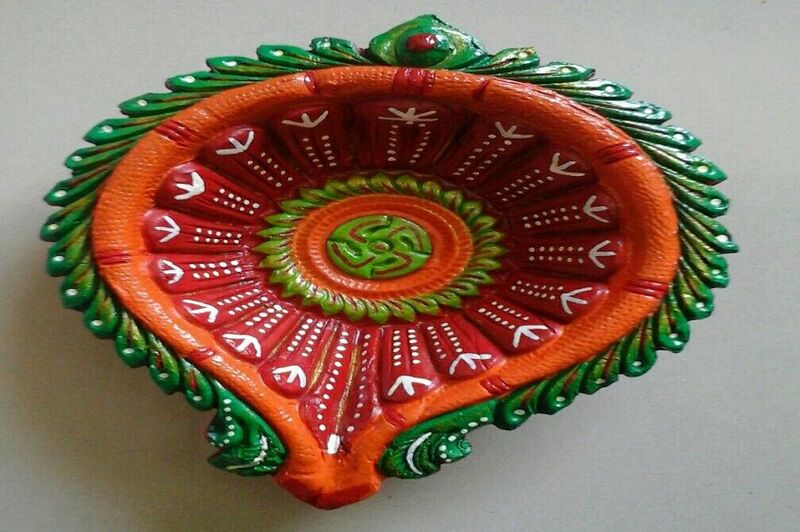 Terracota diyas are bright and are painted exquisitely. They are usually given as corporate gifts, souvenirs and house gifts.They are usually filled with wax, and look extremely beautiful when lit. 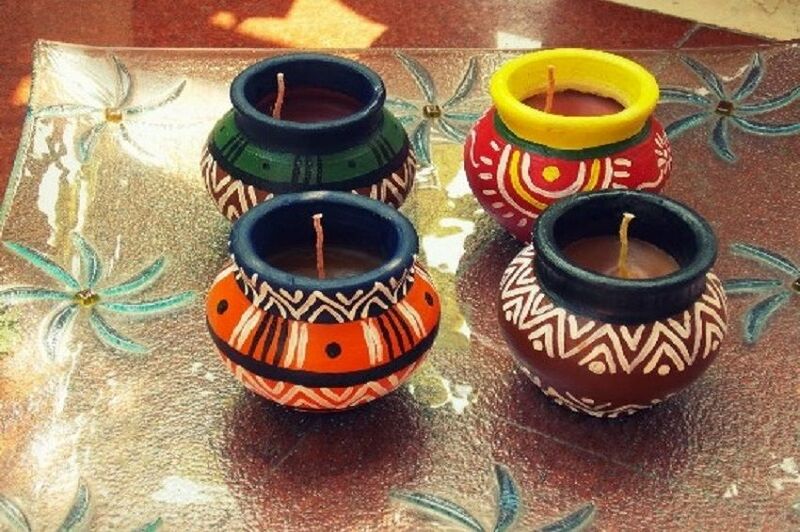 To add more vibe to your diyas you can paint them with different colors like bright blue, pink, yellow, or gold. To show your creative side just paste some beads, mirror work, glitter, seashells, sequins and more. 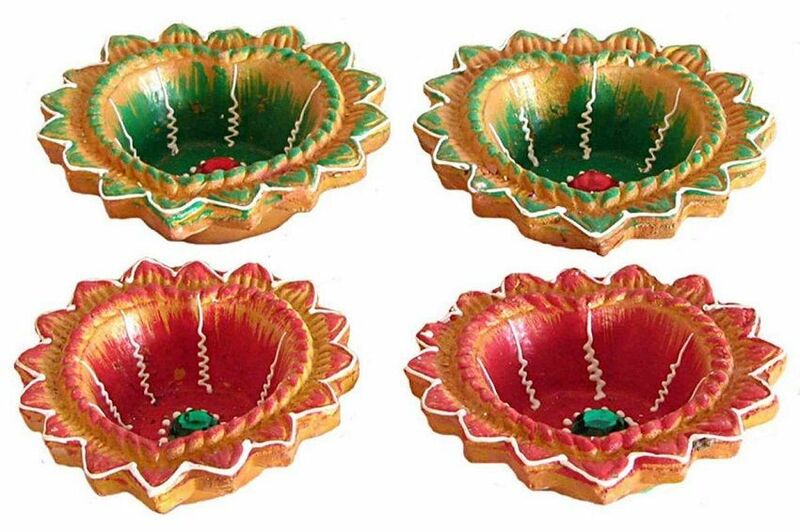 Use these diyas this Diwali for home decoration and enjoy a brighter Diwali. 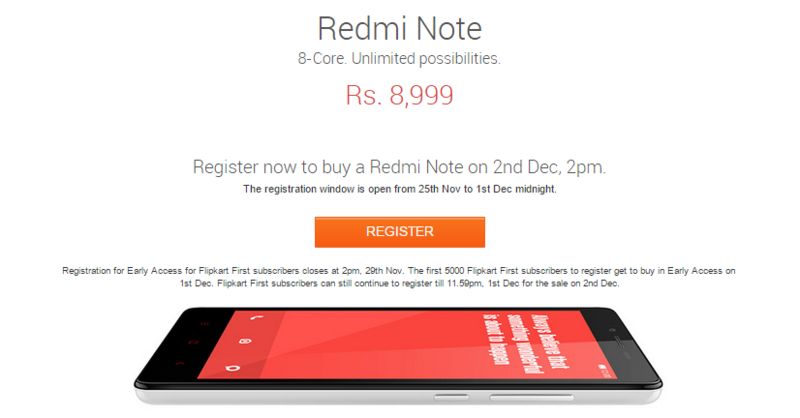 Make the use of Diwali offers and enjoy great discount on your purchase.